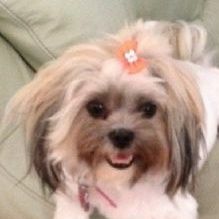 Dogs By Renee is based out of Boca Raton, FL and is a center for pet grooming. There is dog spa available as well for those who want to pamper their pets. HipHoundz is a local dog and cat grooming service in Carrollwood, Florida. Beth is the owner and is overly passionate for animals. She converted her garage in her home into a full pet salon.